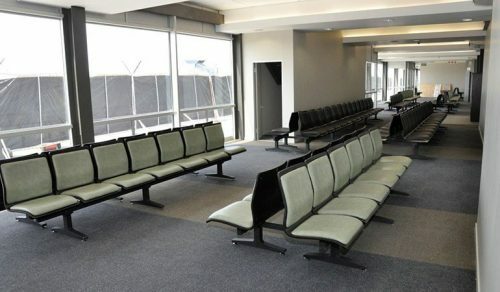 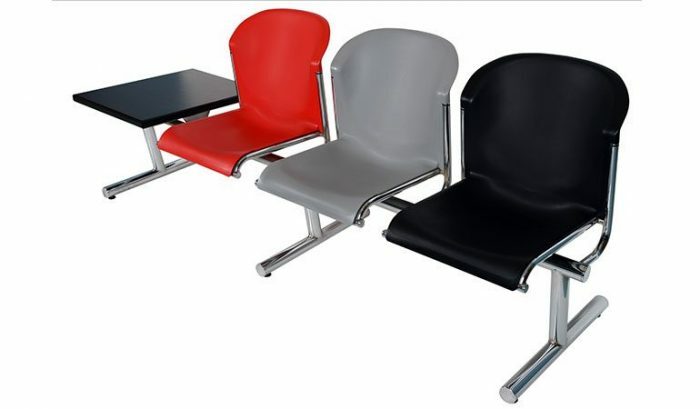 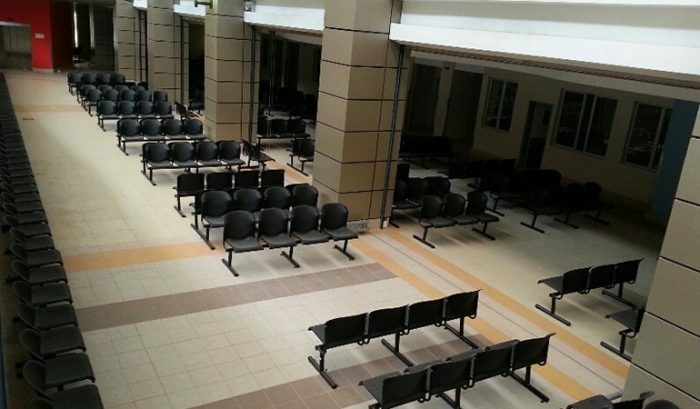 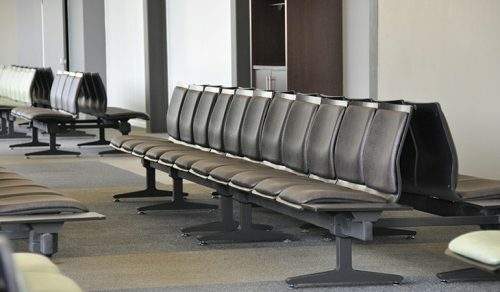 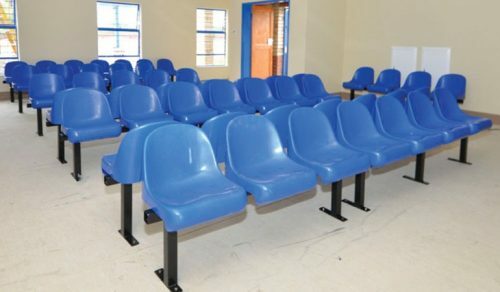 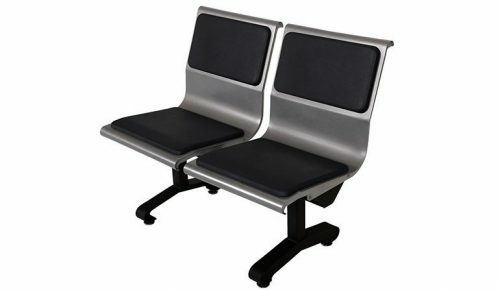 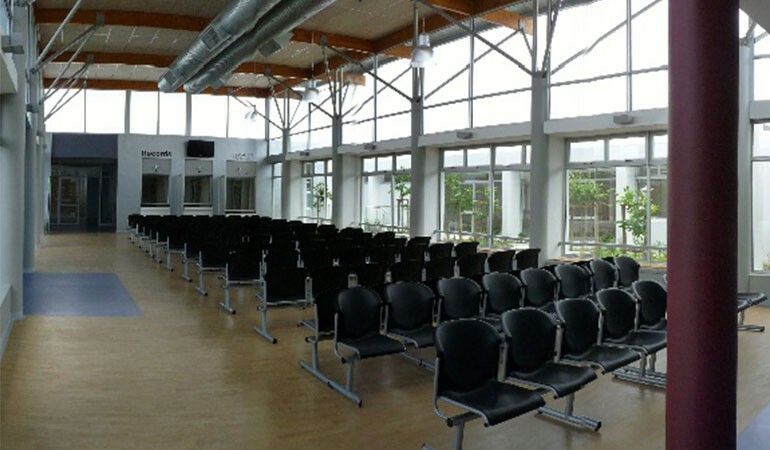 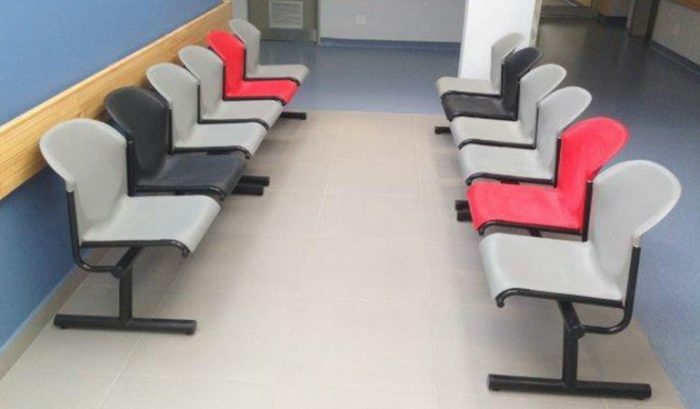 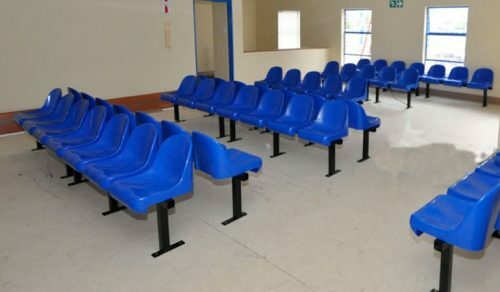 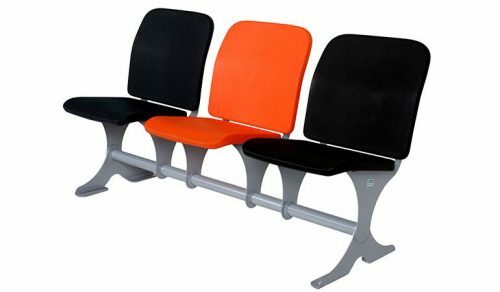 Polypropylene injection moulded Waiting Area beam seating systems. 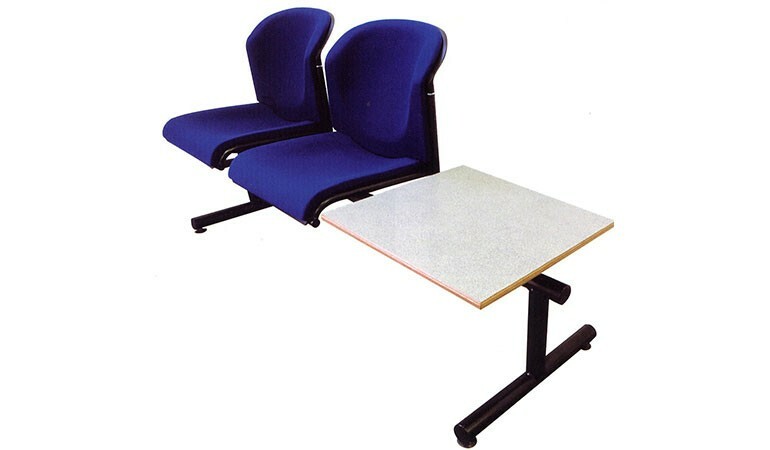 Available in numerous configurations with magazine table options. 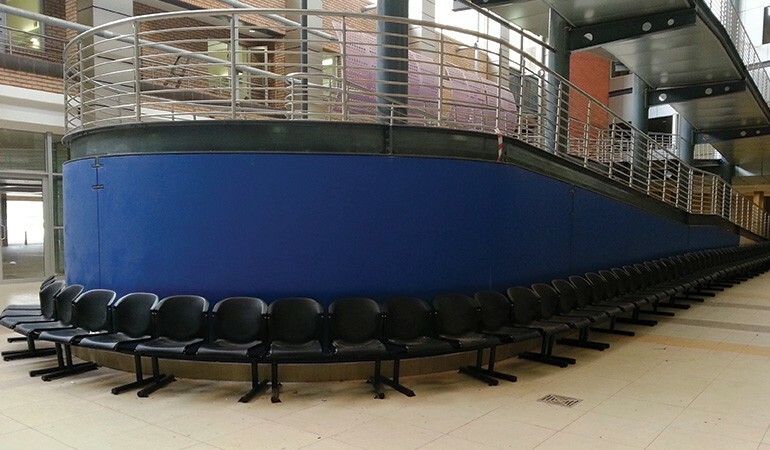 These systems are fixed or free-standing. 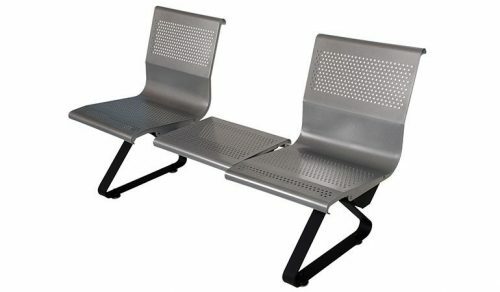 Extremely robust, whilst hygenic and aesthetically pleasing. Ideal for Public and Health Care sectors.